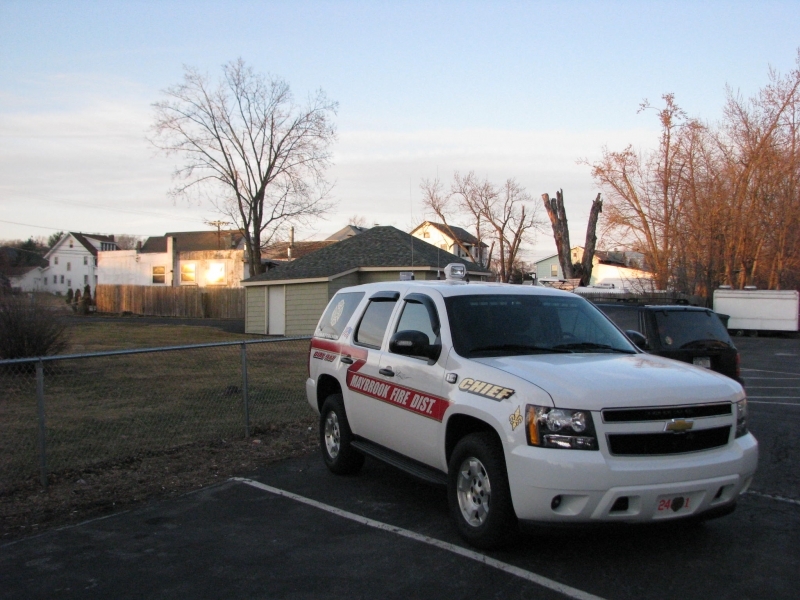 24-3 is a Chevrolet Tahoe Incident Command Vehicle. 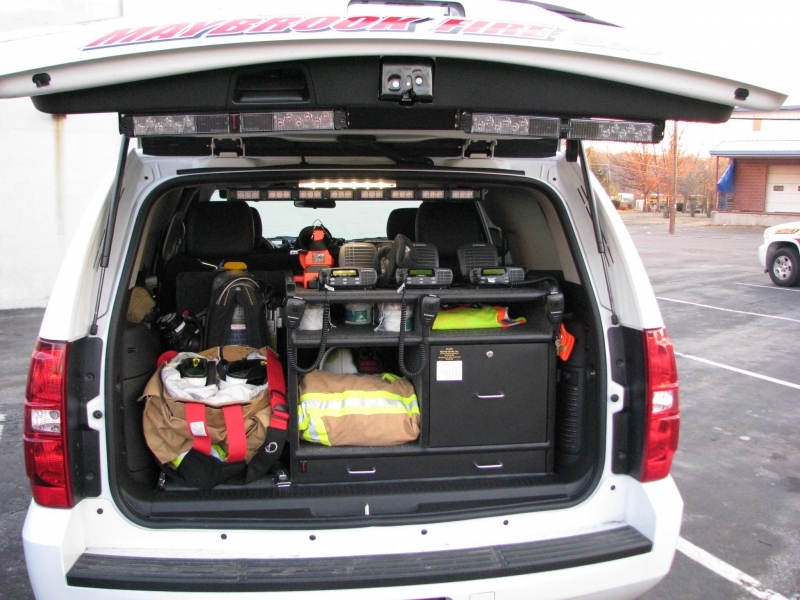 24-3 is outfitted with lighting package by Hudson Valley Emergency Lighting. 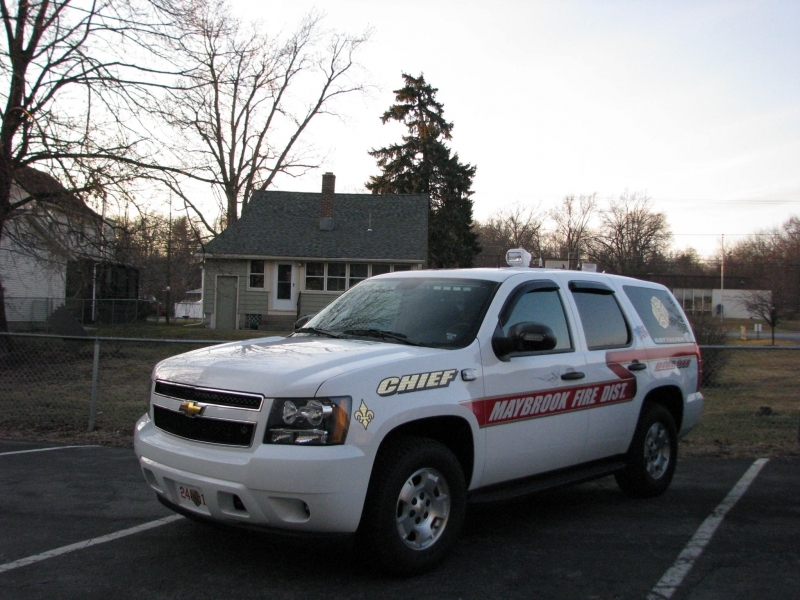 It has a Code 3 remote controlled spot light mounted on the roof and a green strobe to signify Incident Command. 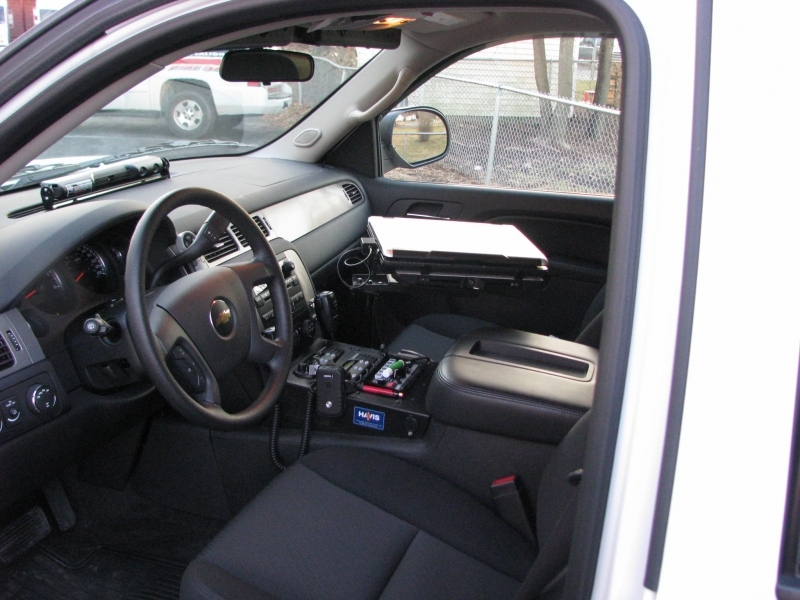 Also it has a laptop mounted in the vehicles console and a command console in the rear for operating at scenes.